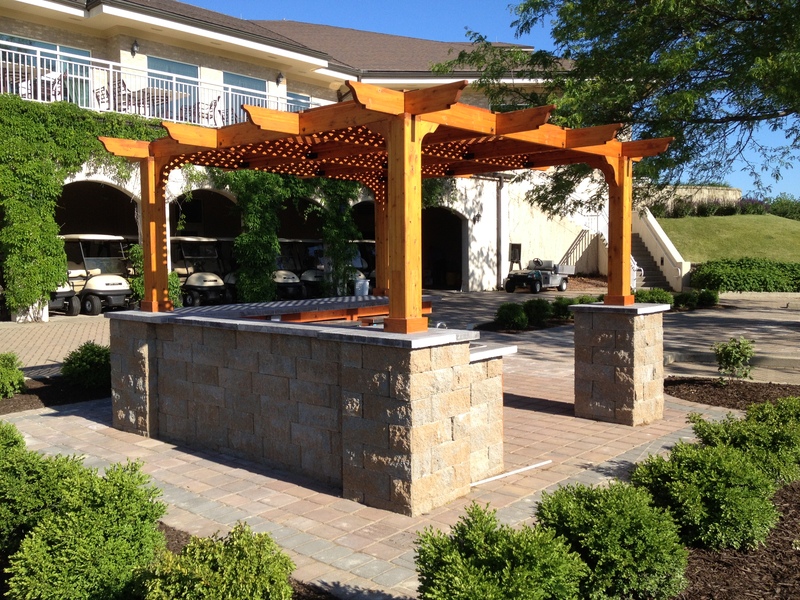 The possibilities are endless for your outdoor living area. 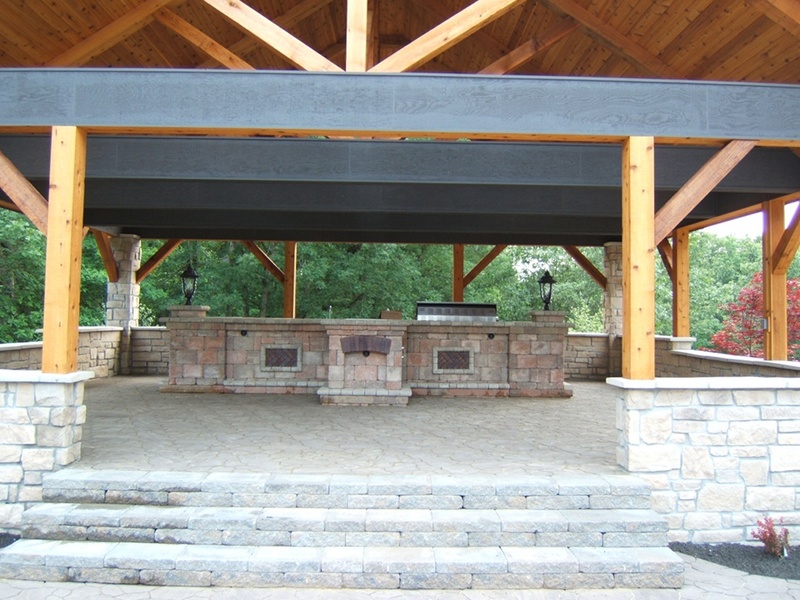 With your ideas and our experience, together we can design a space that you and your guests can enjoy for years to come. 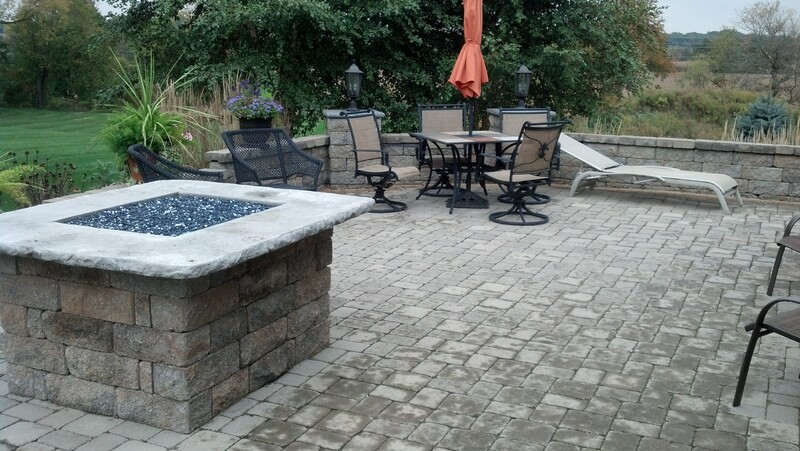 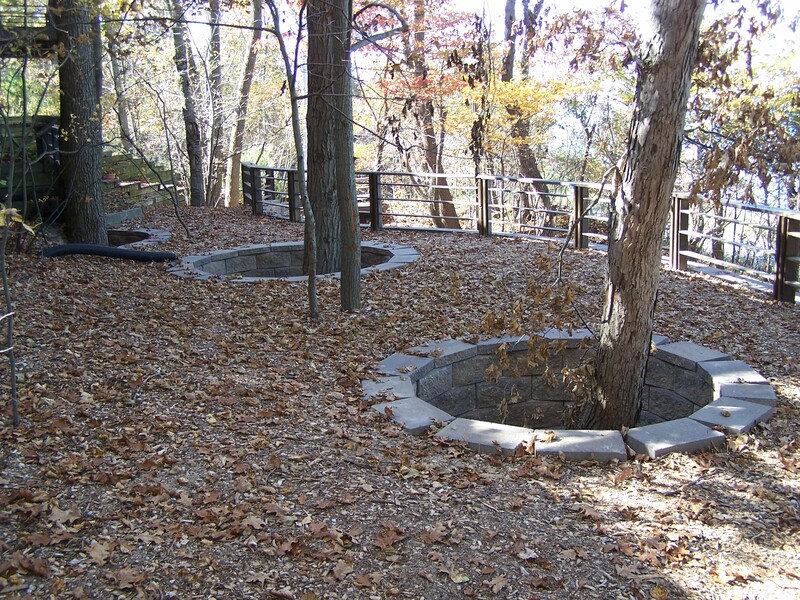 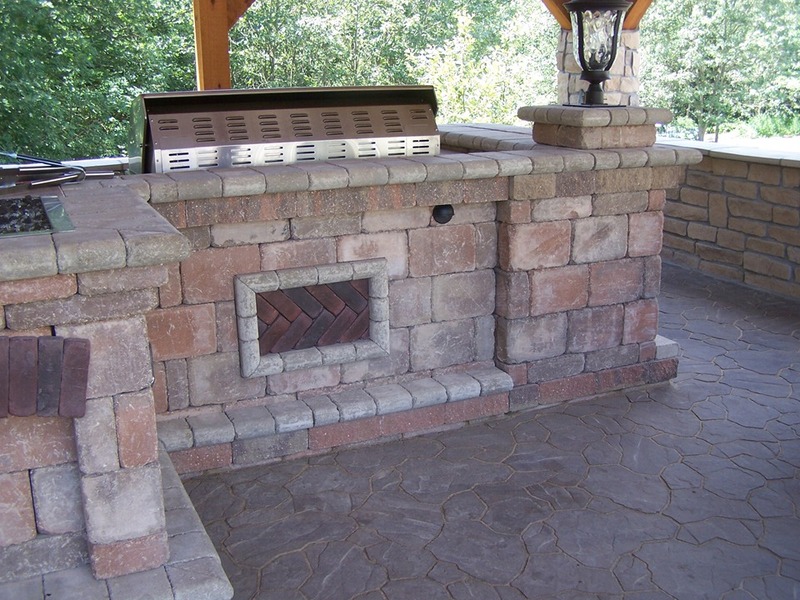 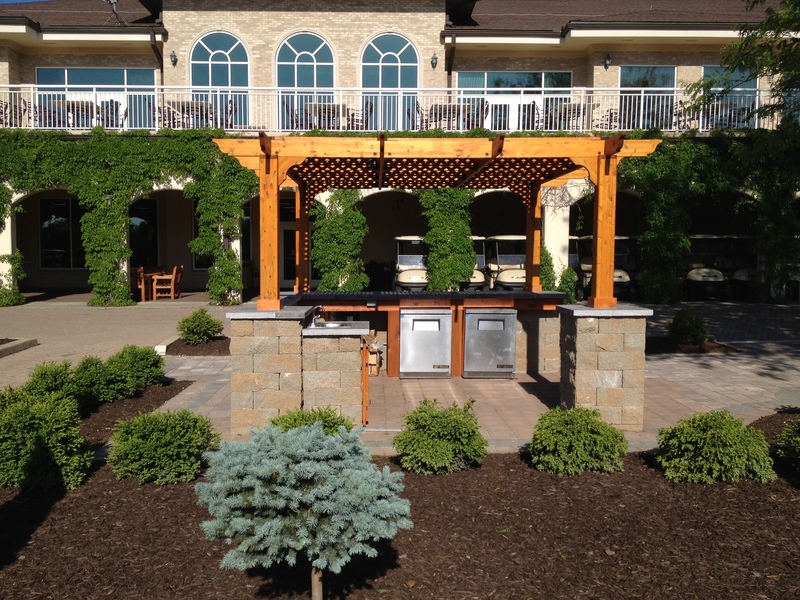 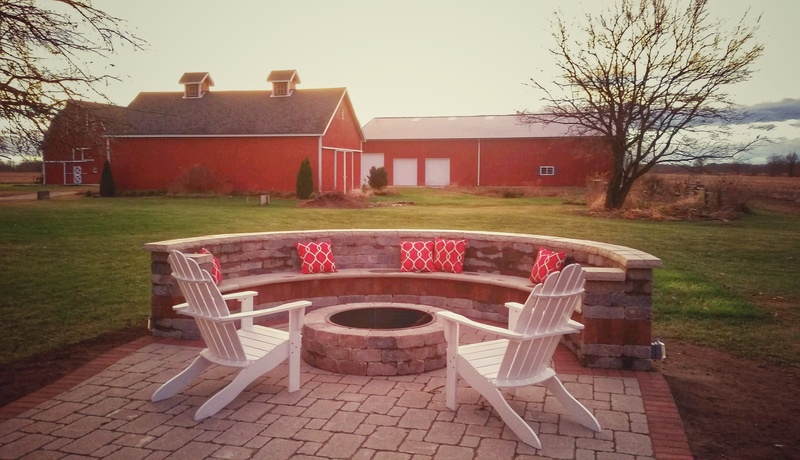 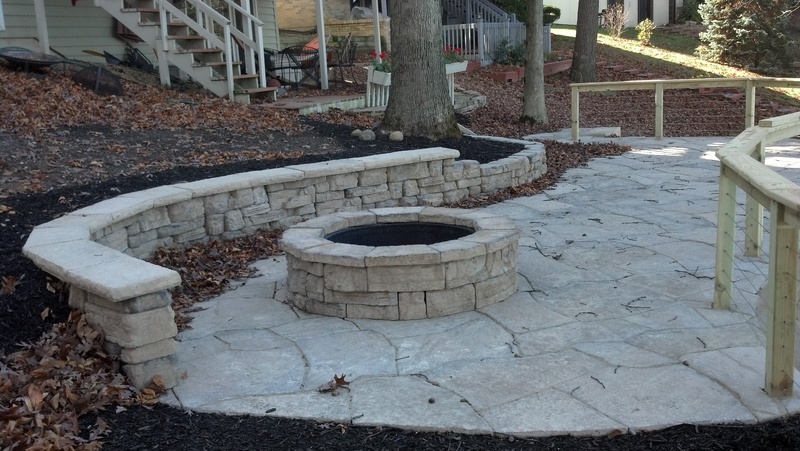 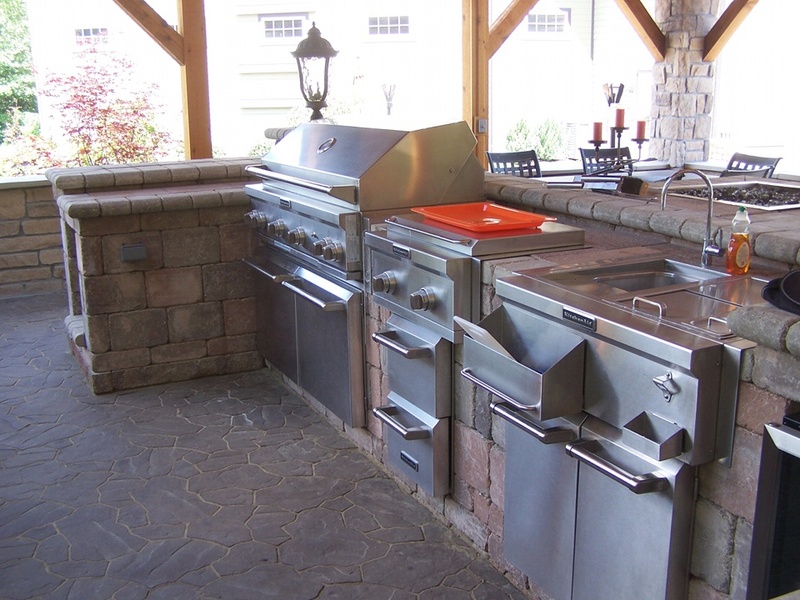 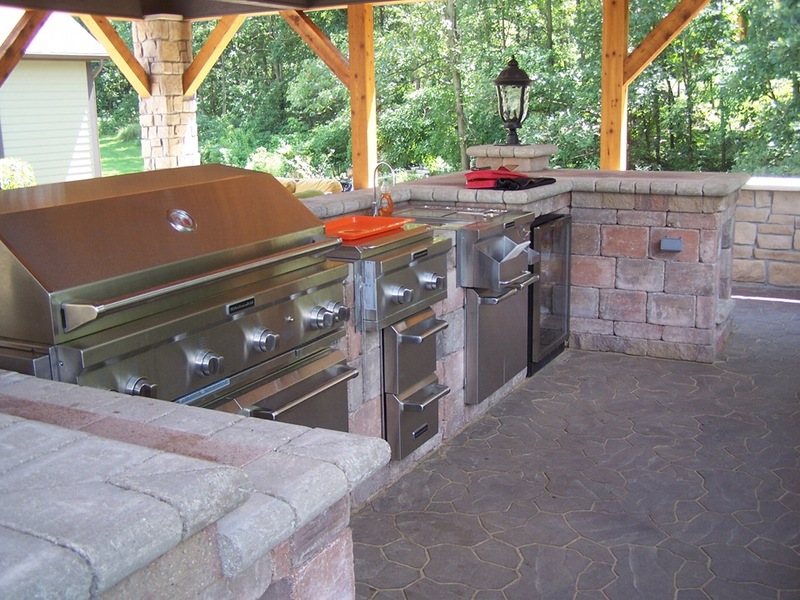 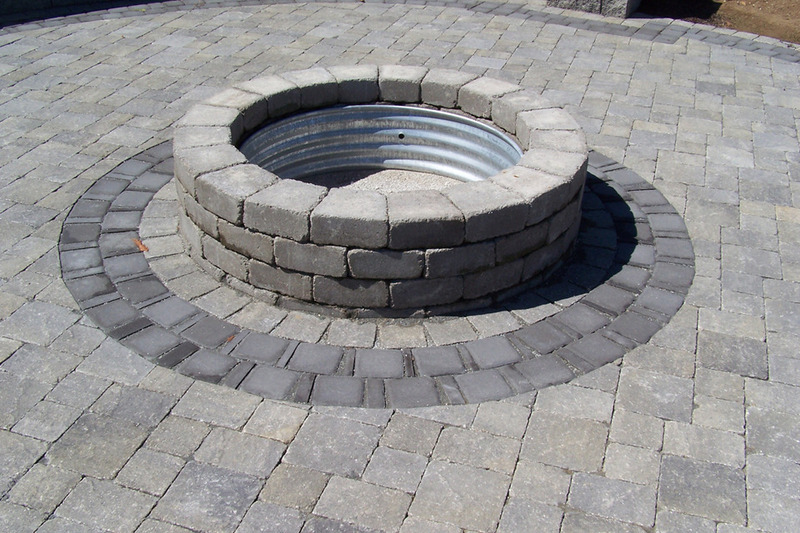 Whether it is an outdoor kitchen for summer barbecues or a fire pit for those frosty fall evenings, we can help create a space that you can be proud to show off or enjoy for your personal quiet time. 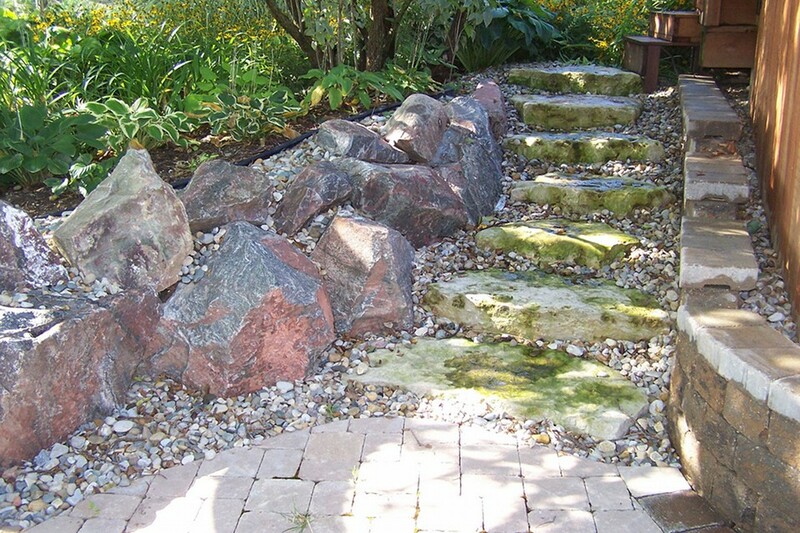 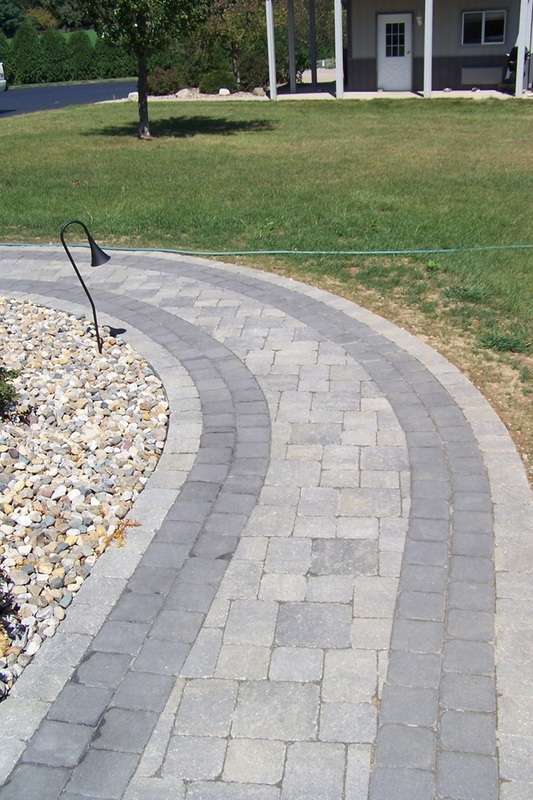 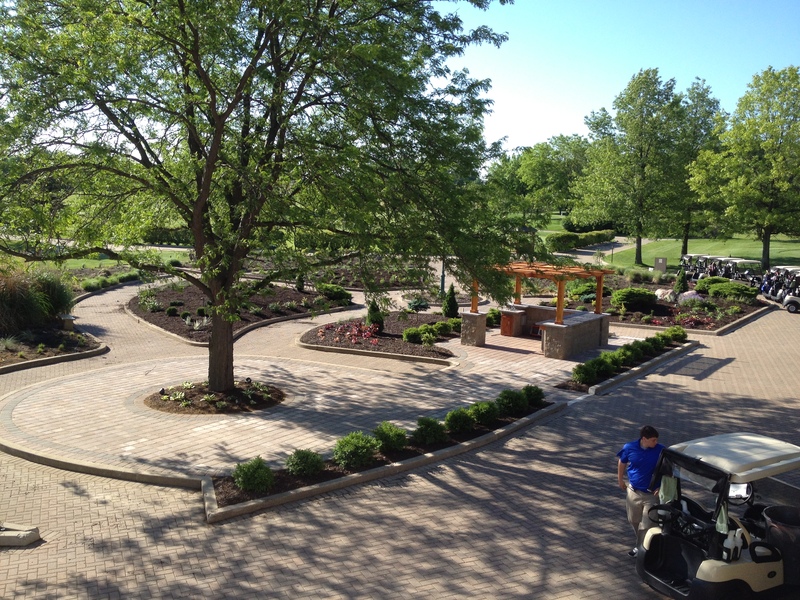 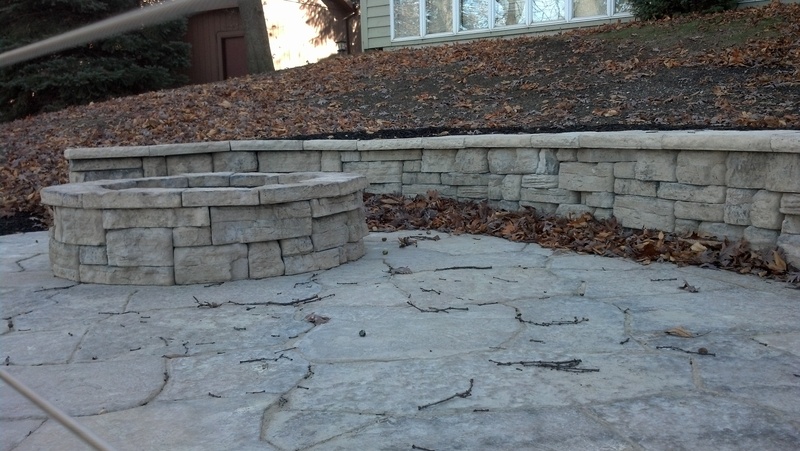 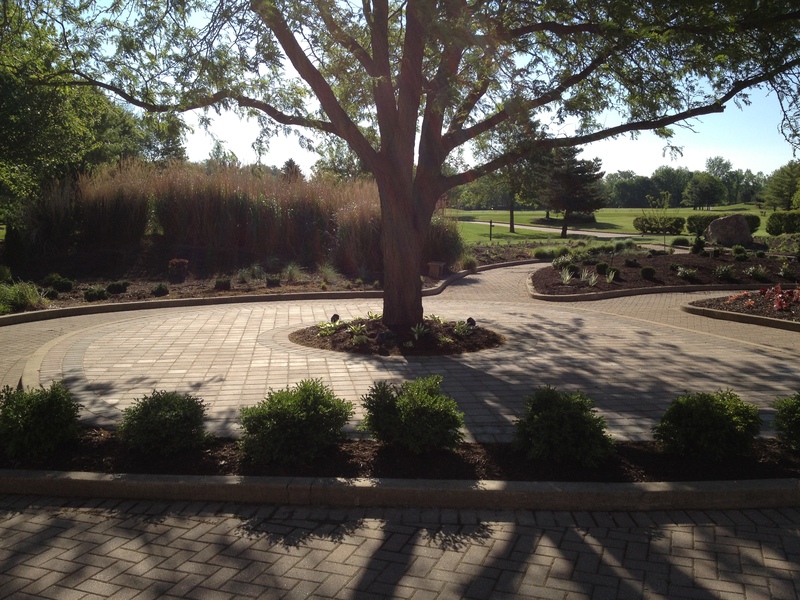 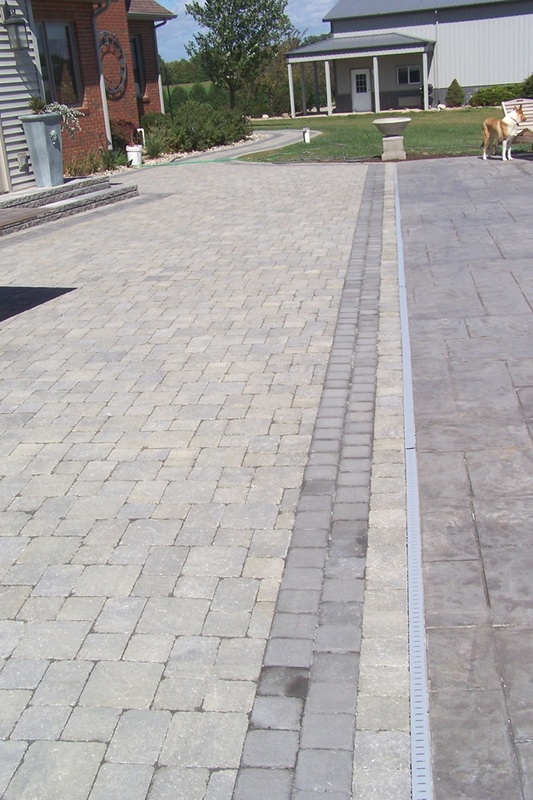 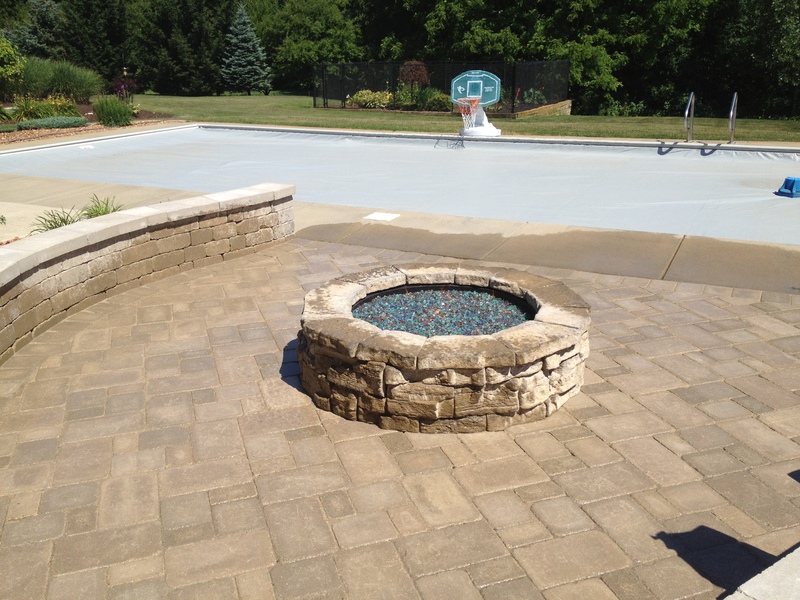 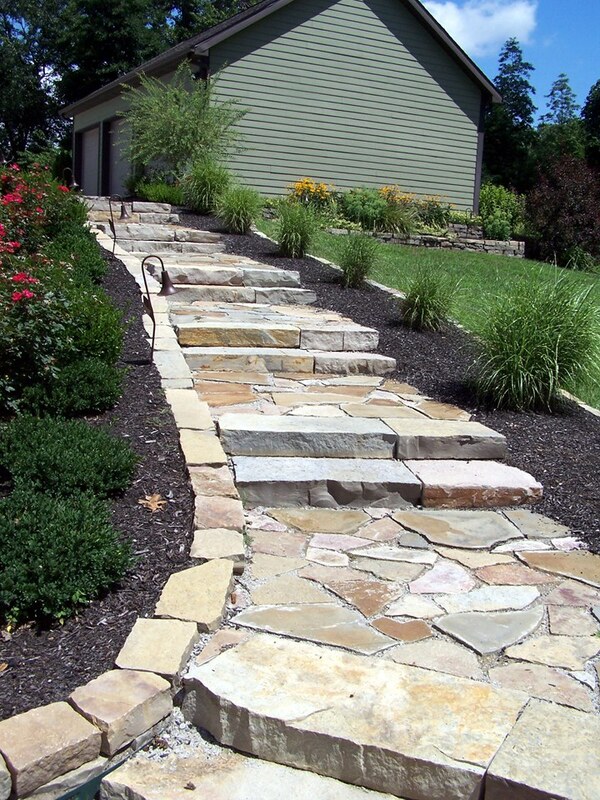 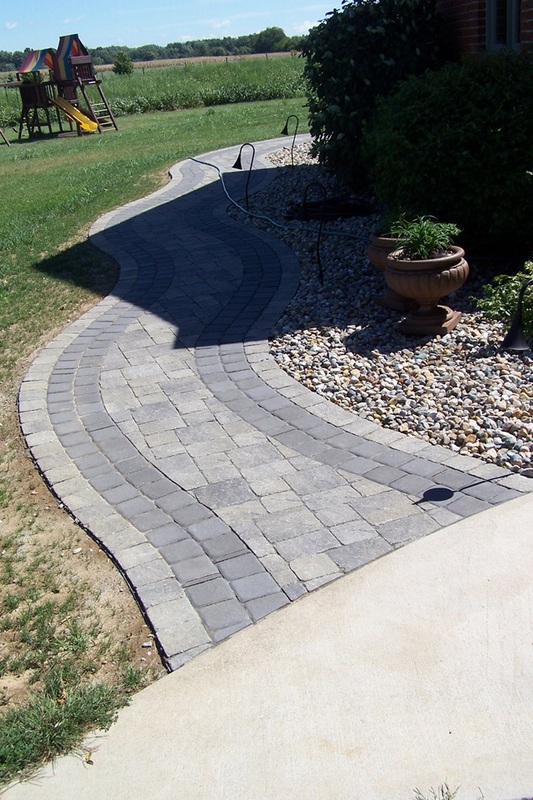 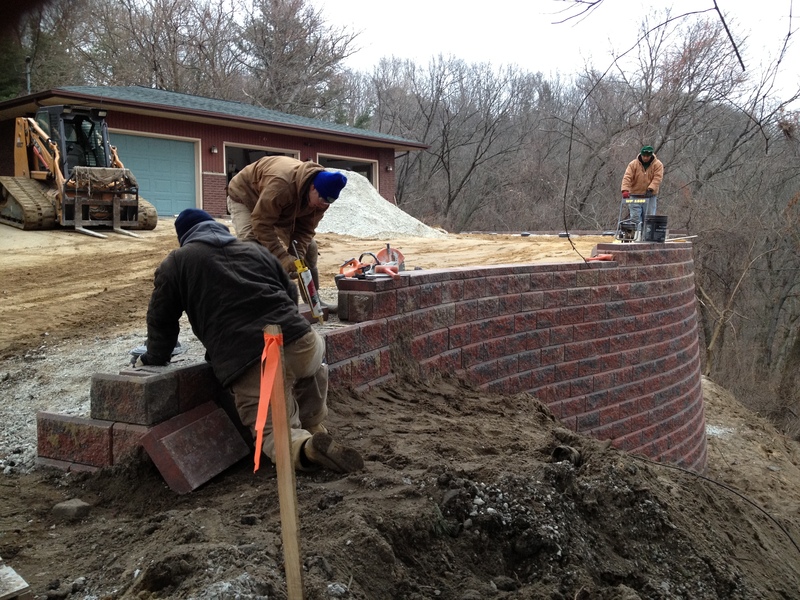 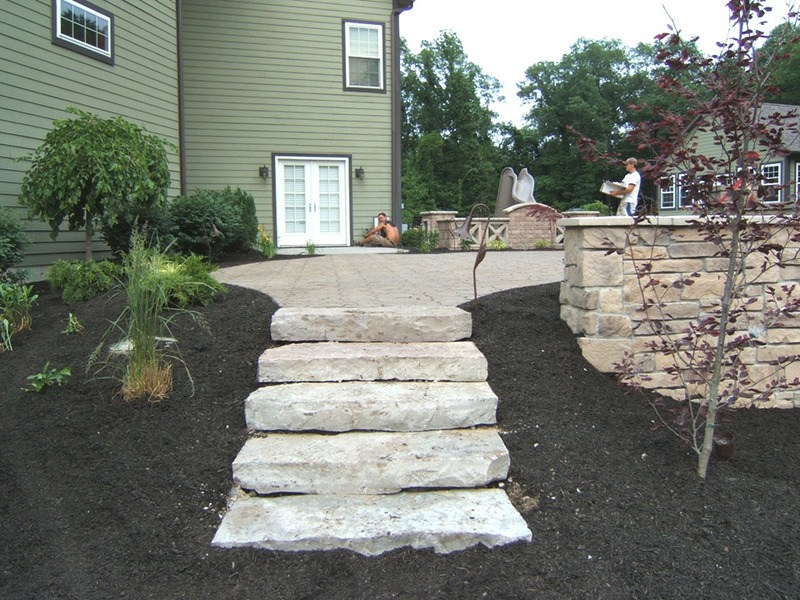 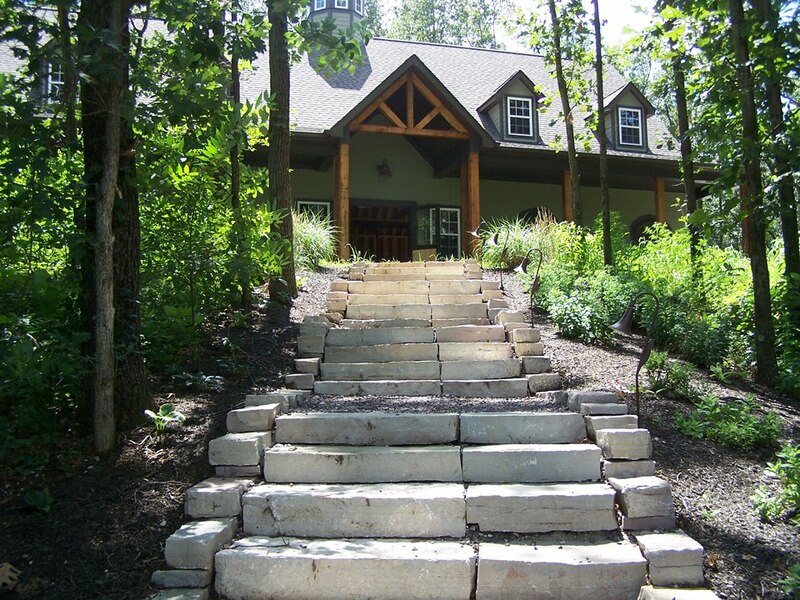 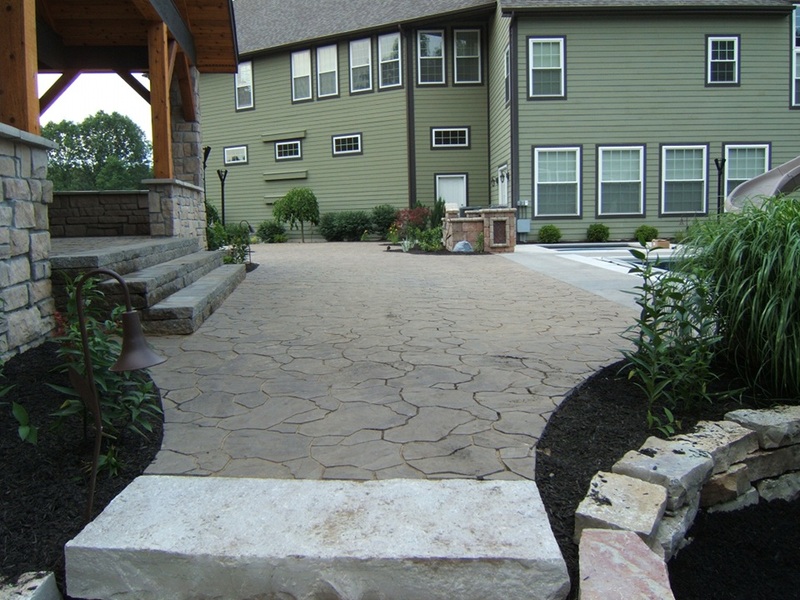 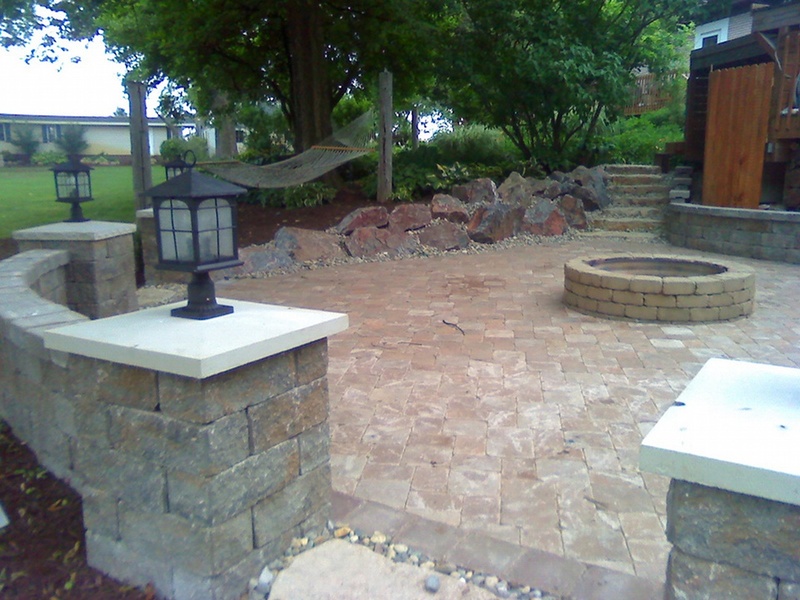 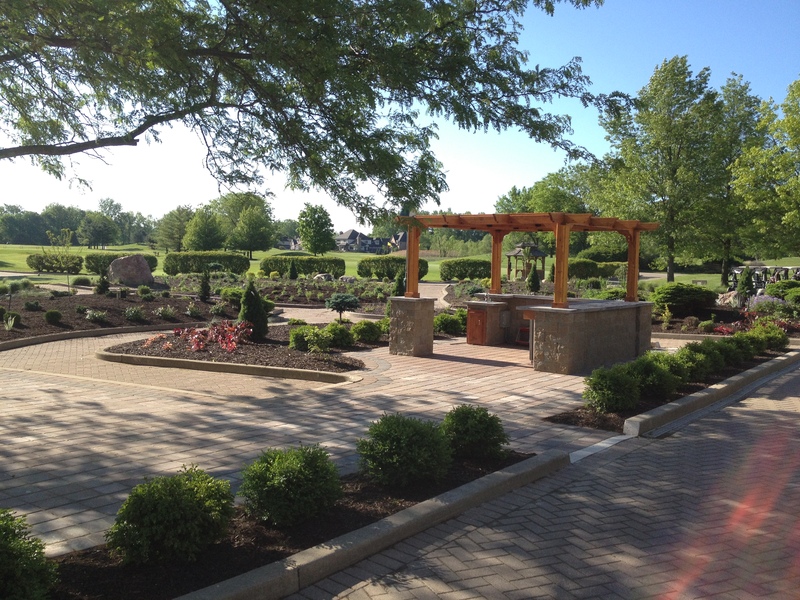 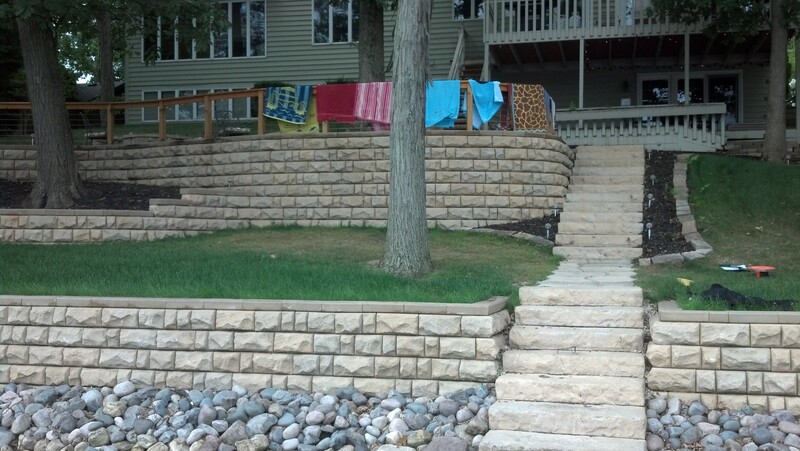 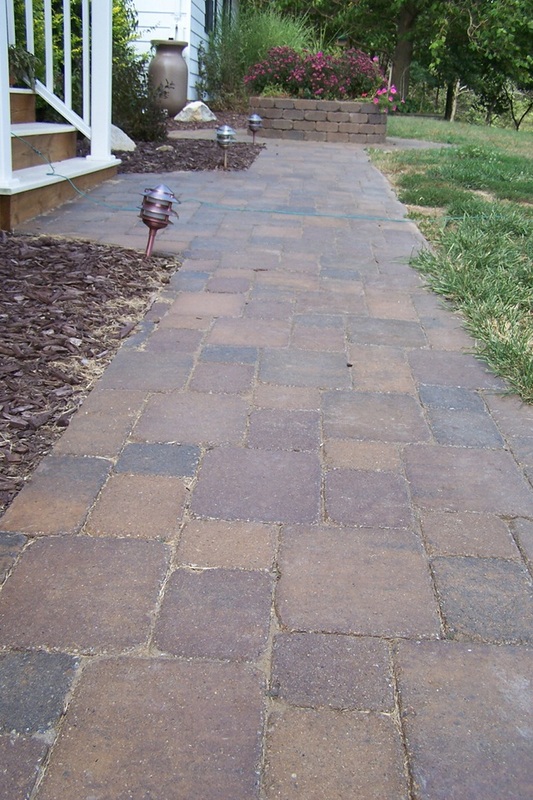 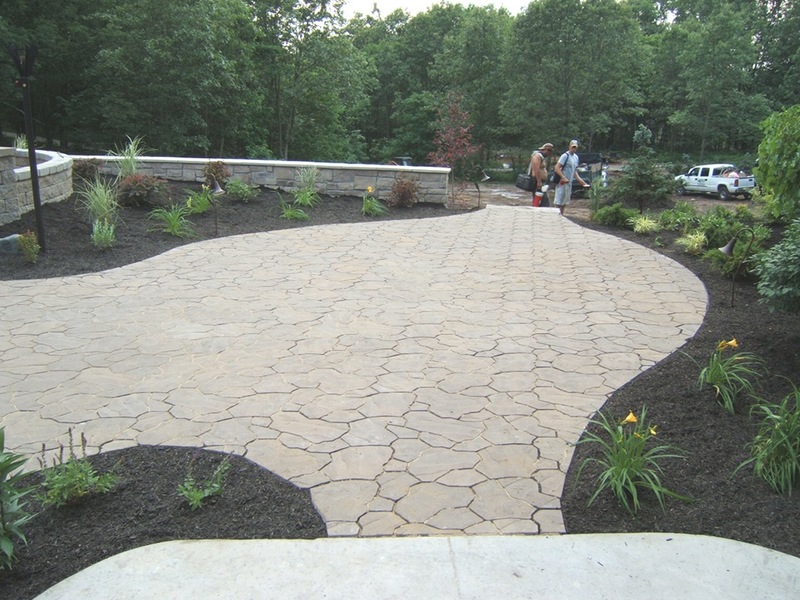 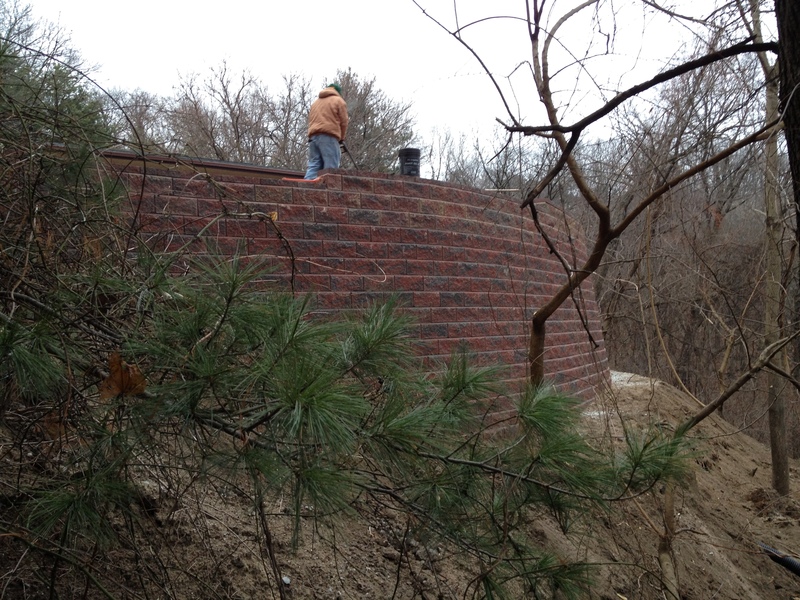 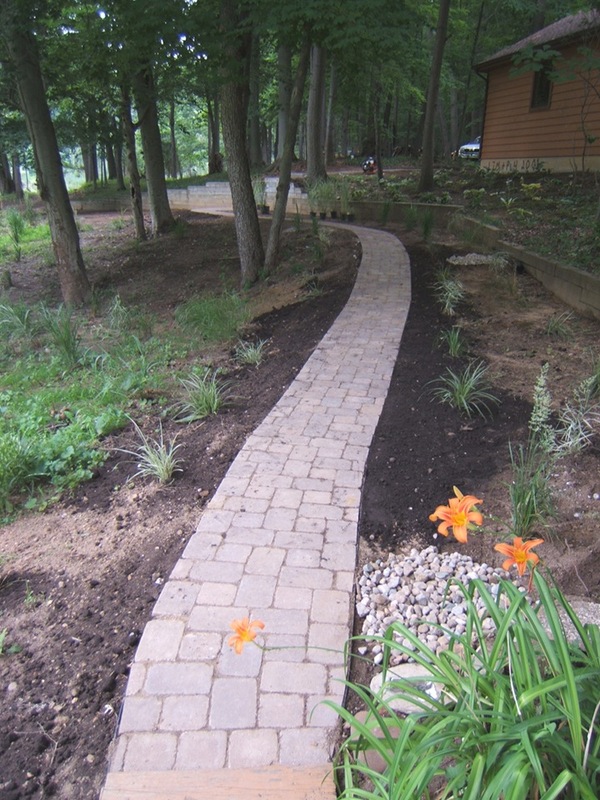 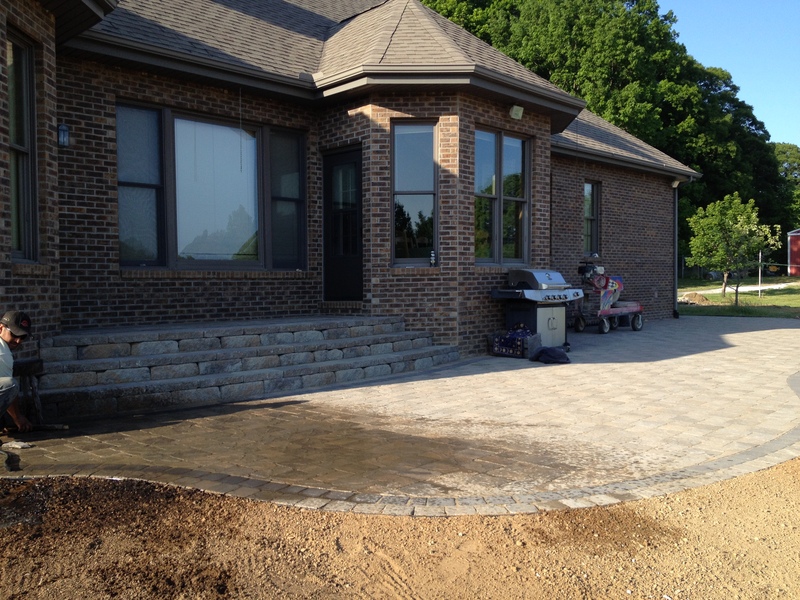 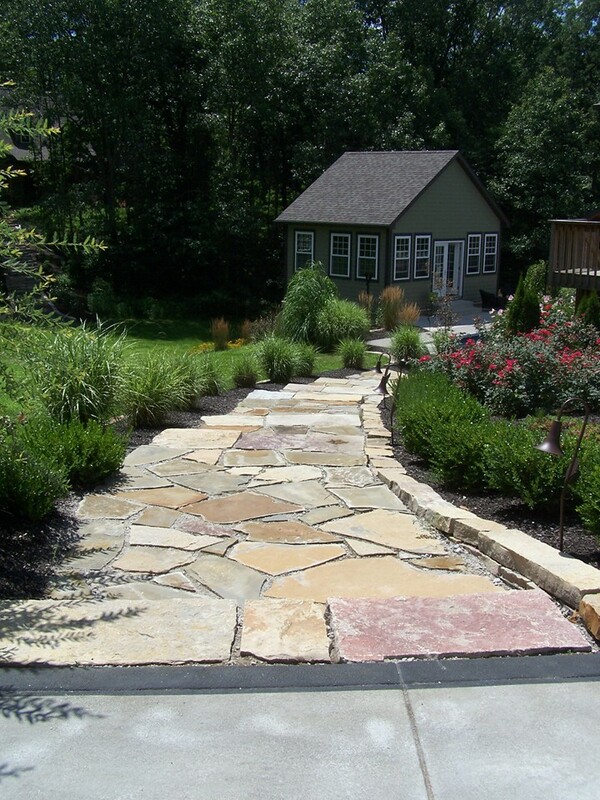 Our hardscape crew excels at working with you to find a solution that best fits you and your property. 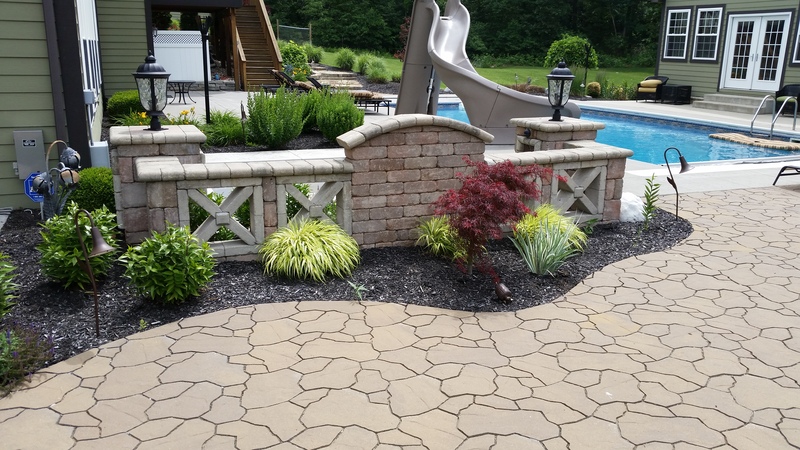 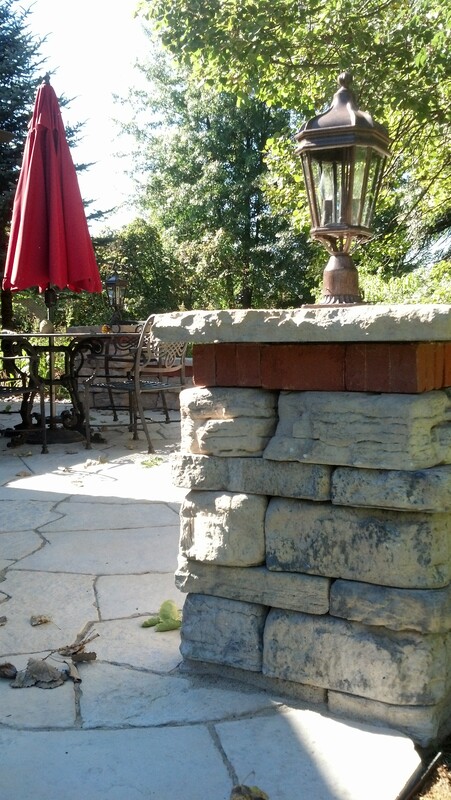 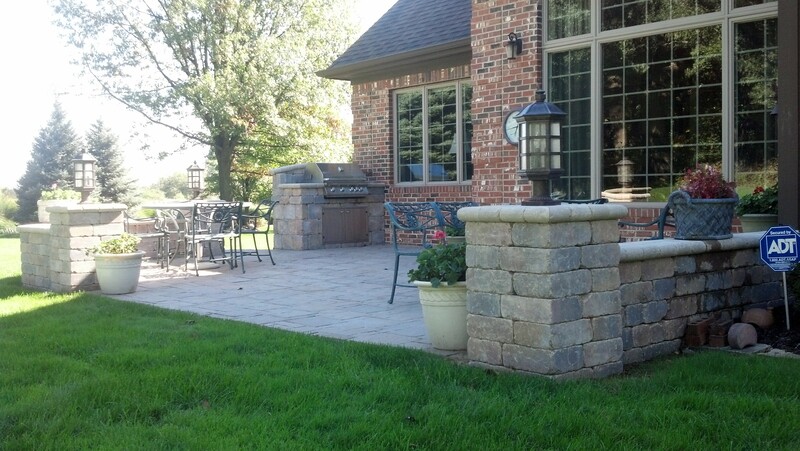 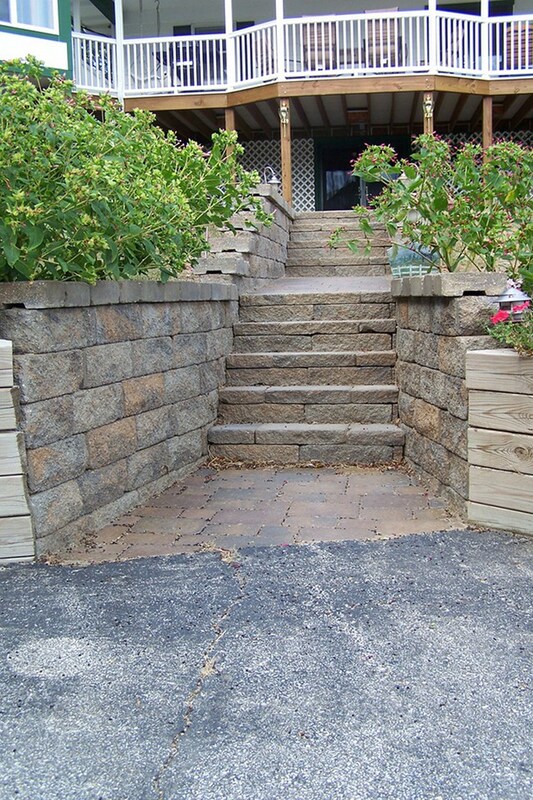 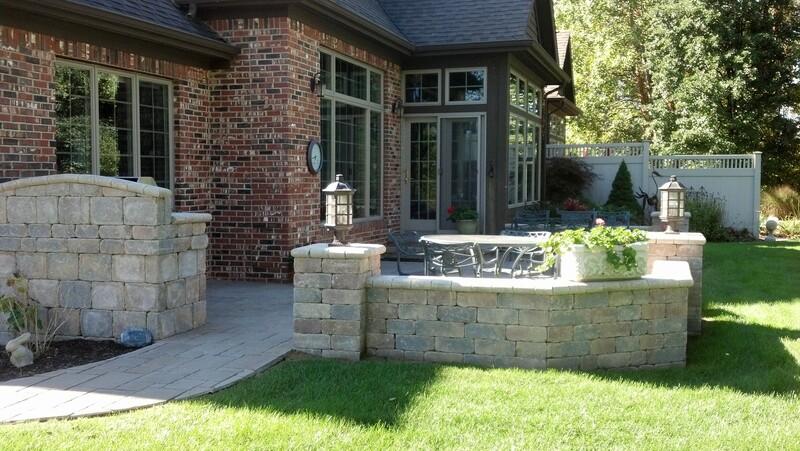 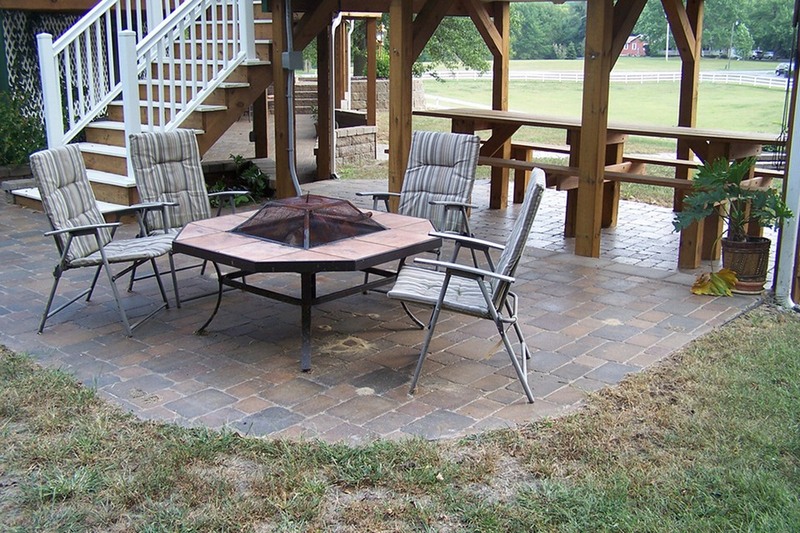 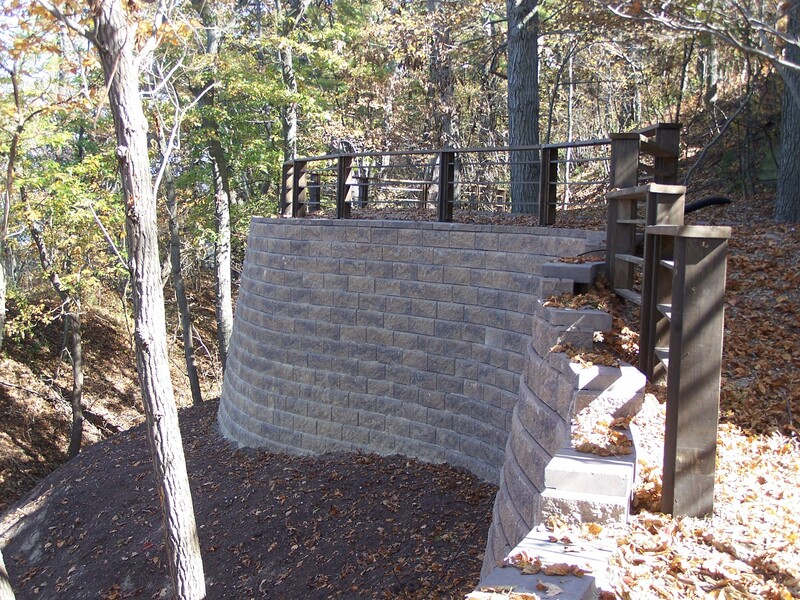 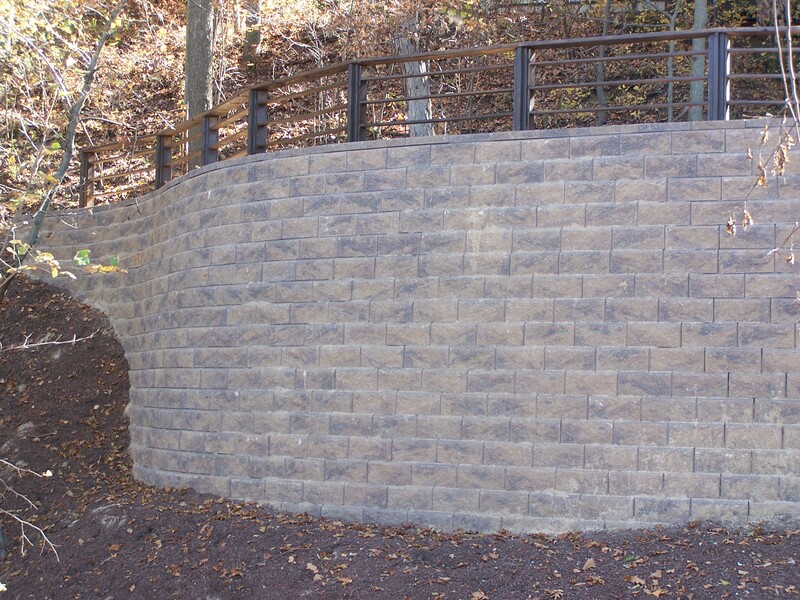 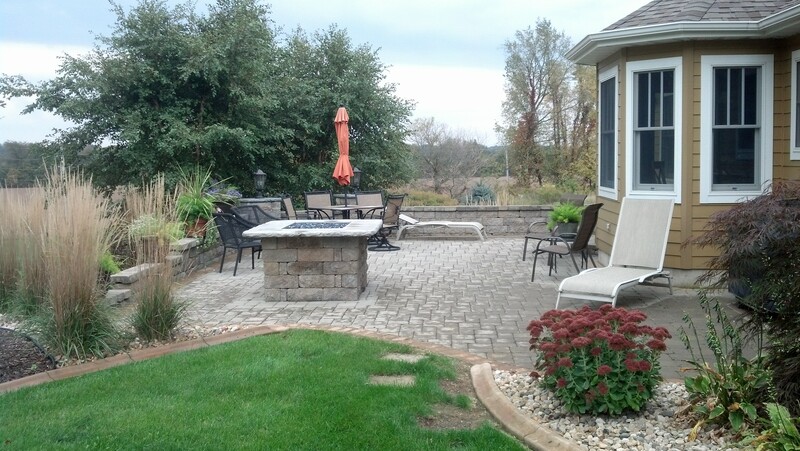 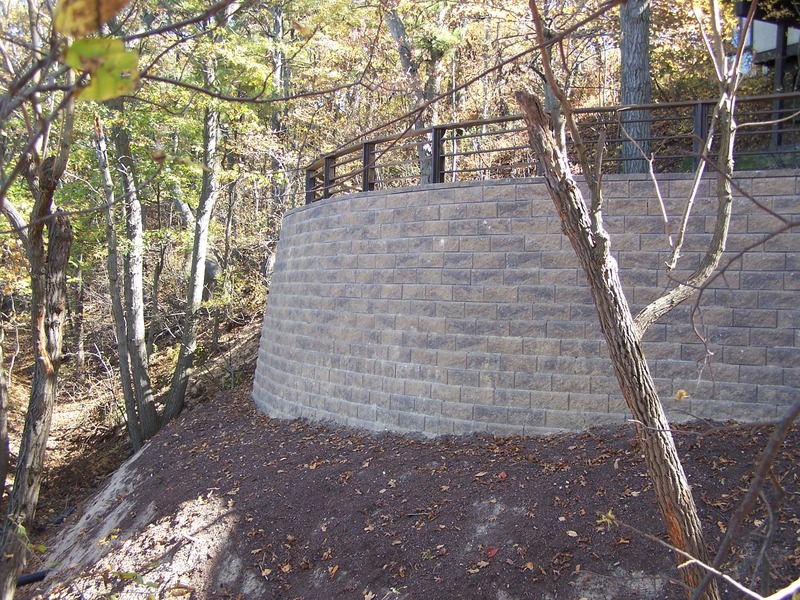 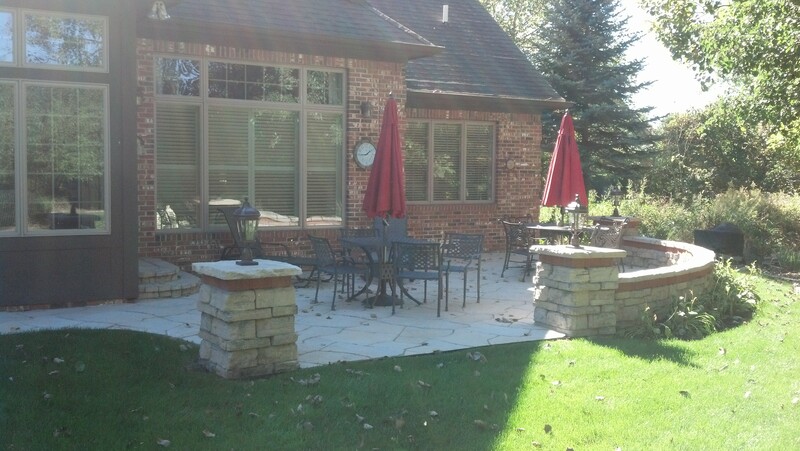 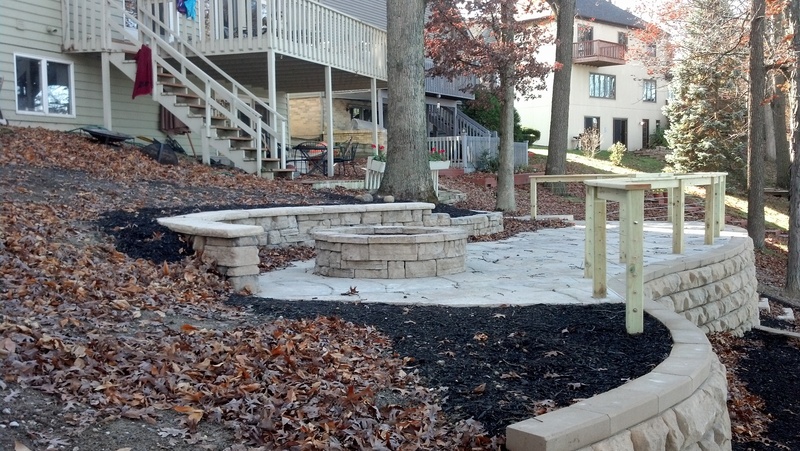 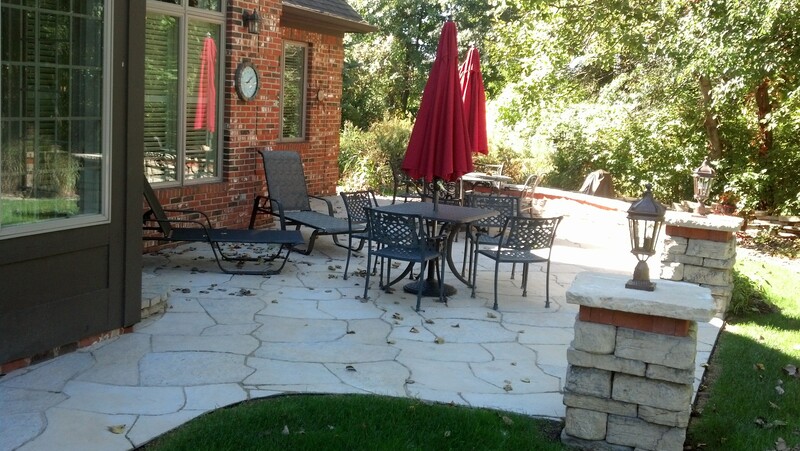 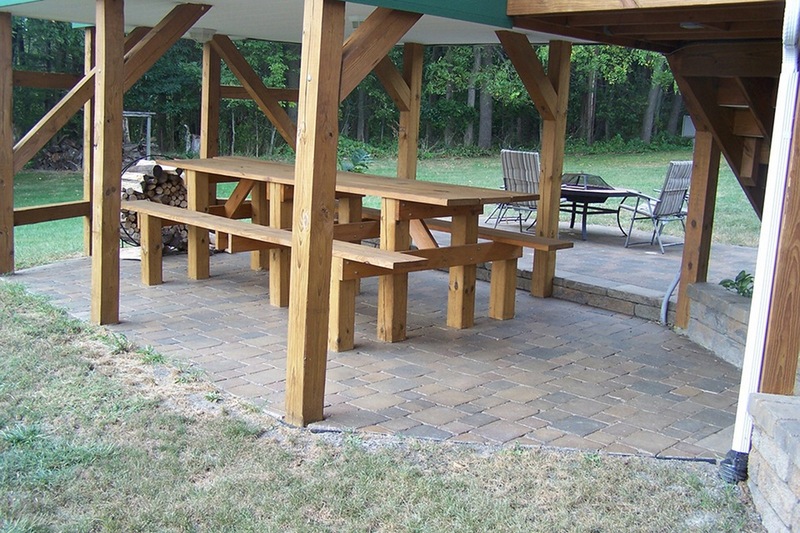 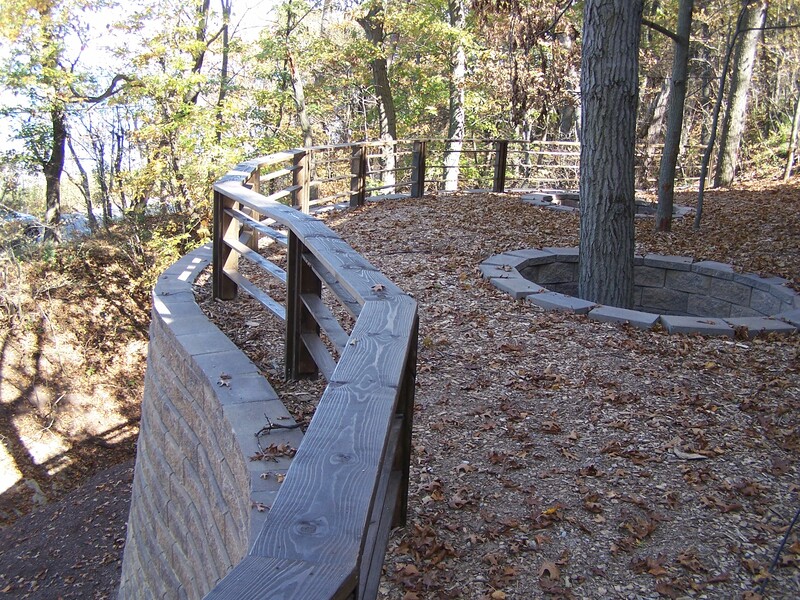 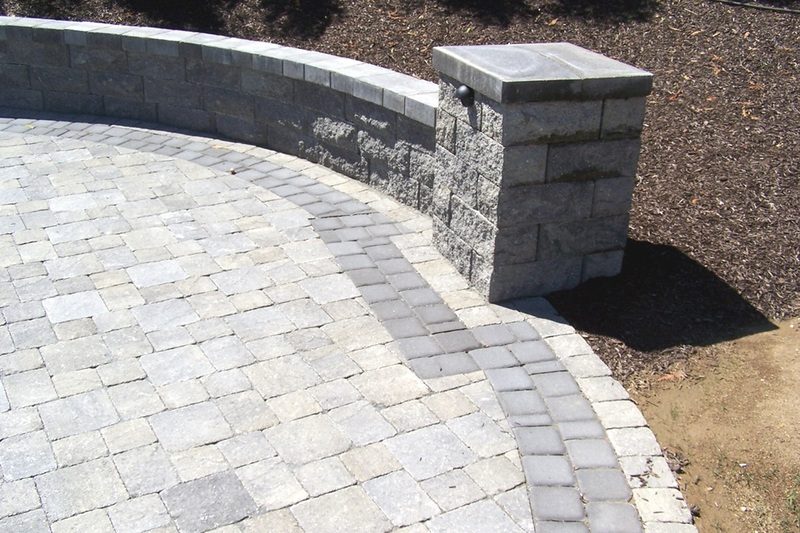 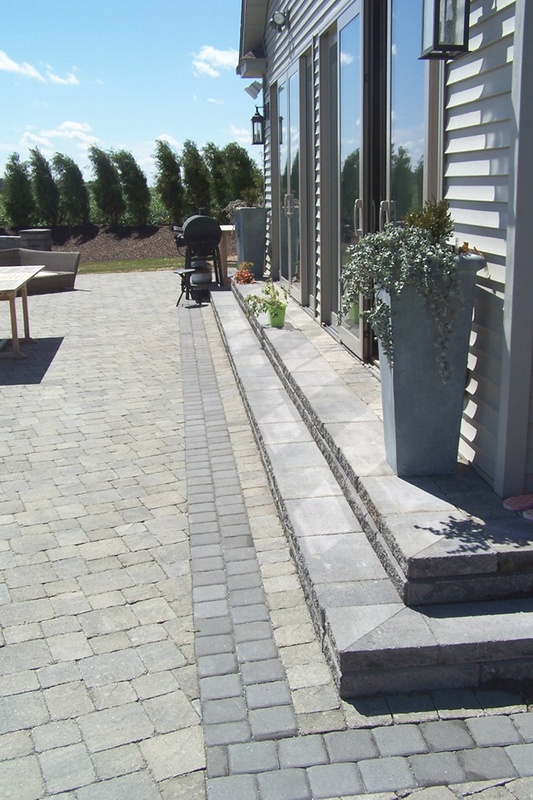 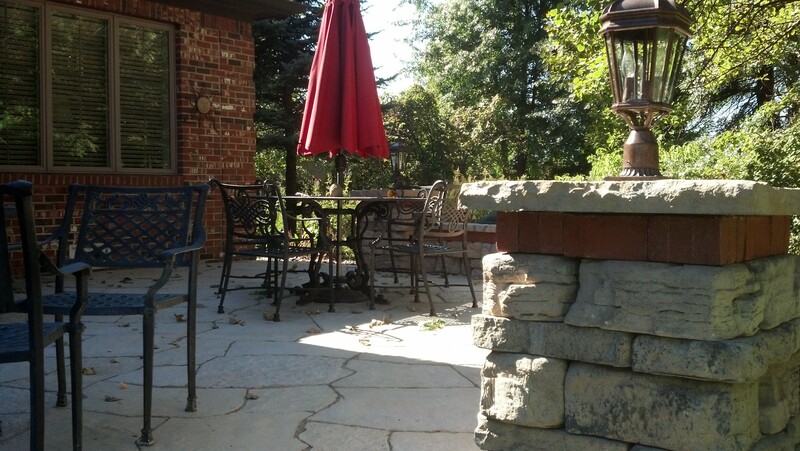 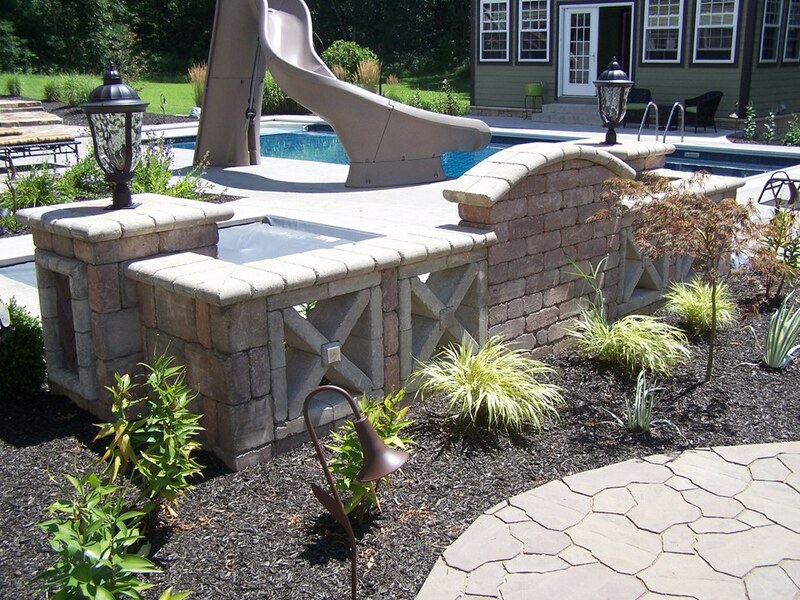 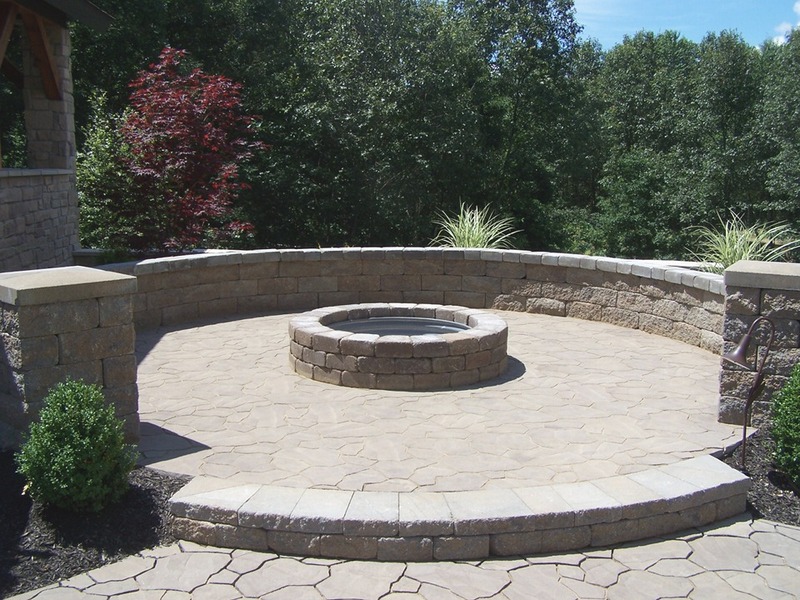 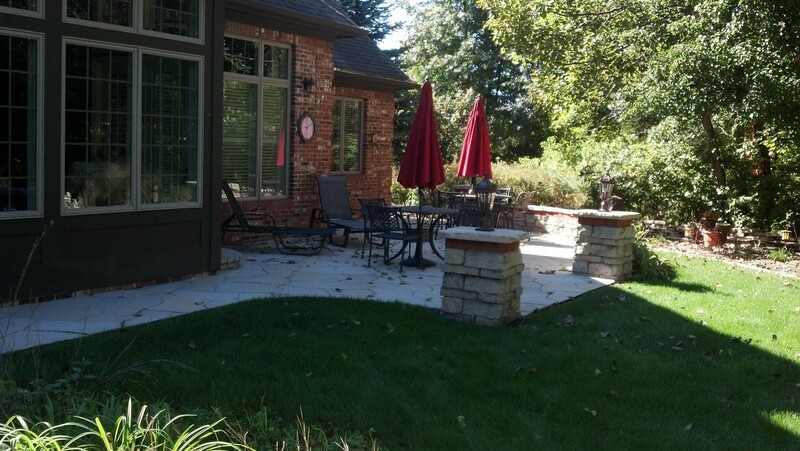 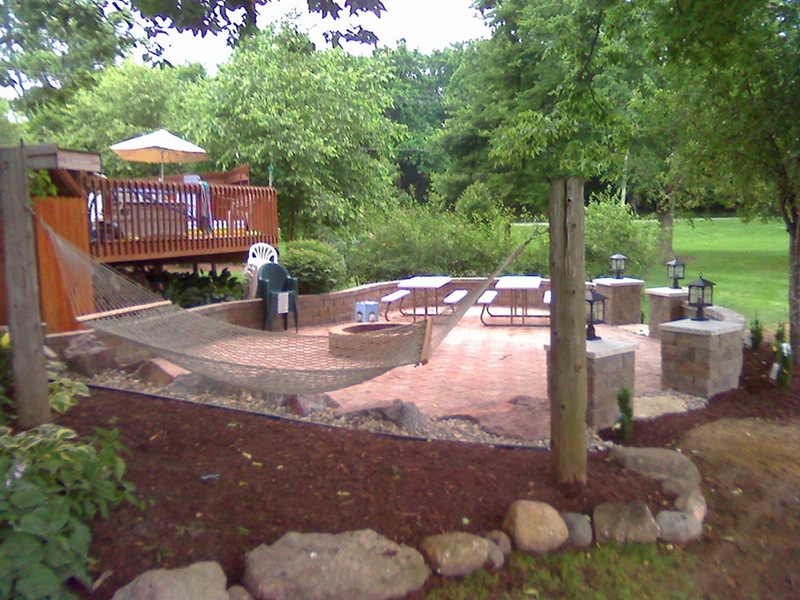 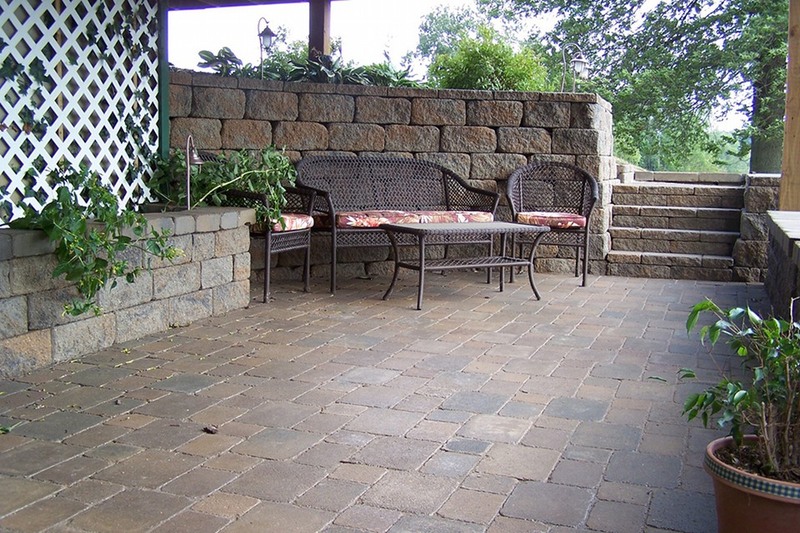 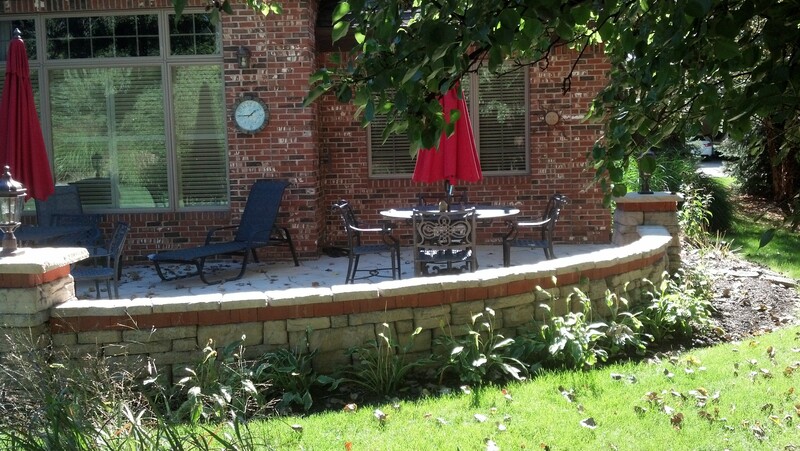 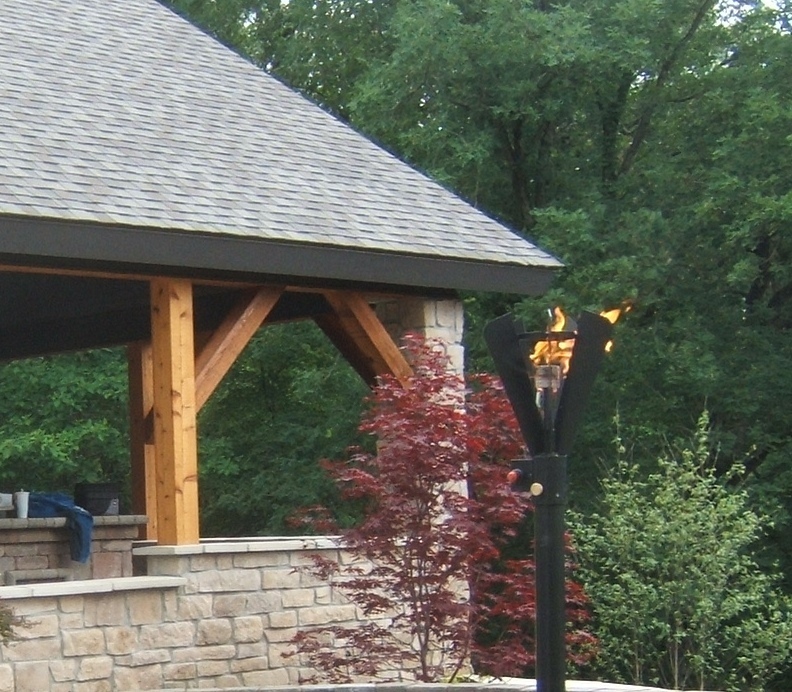 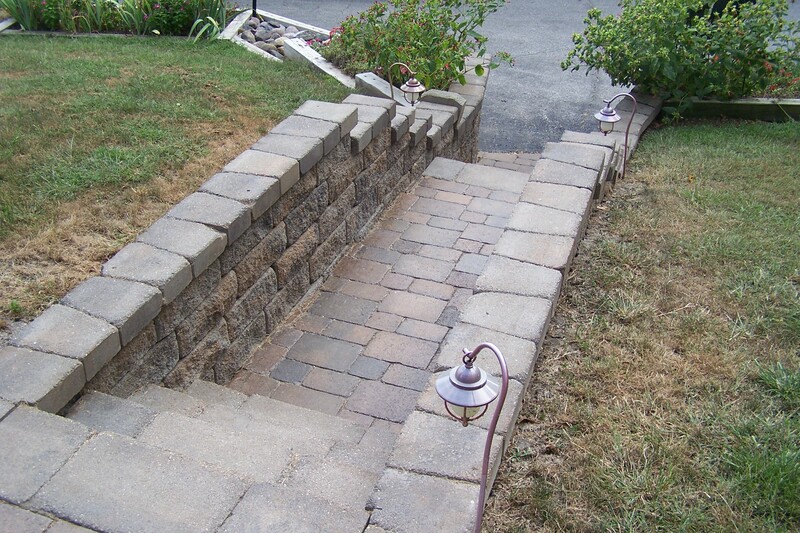 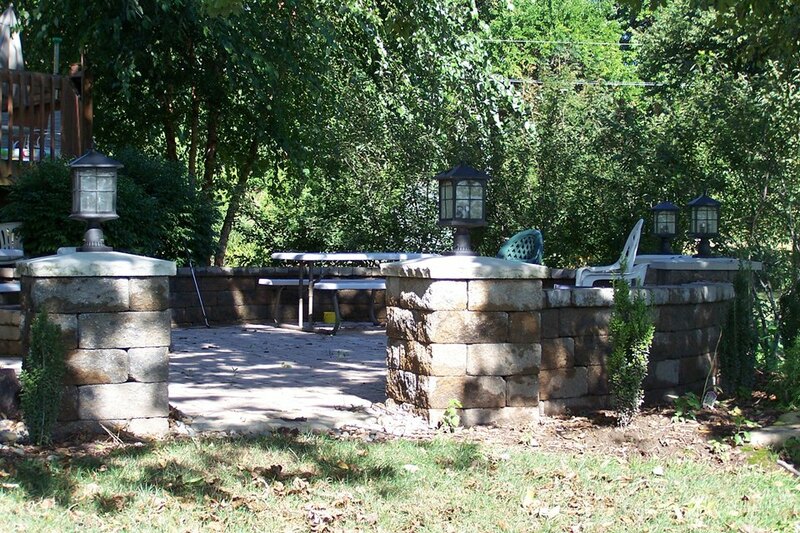 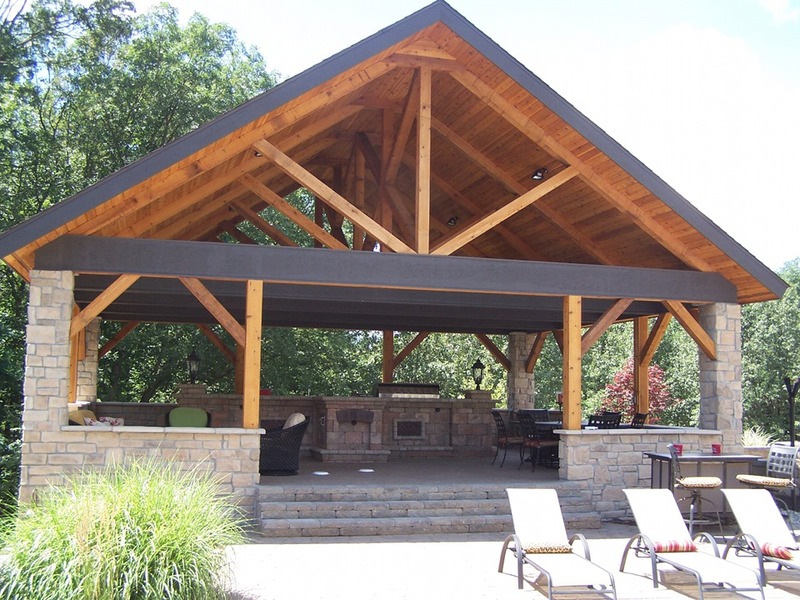 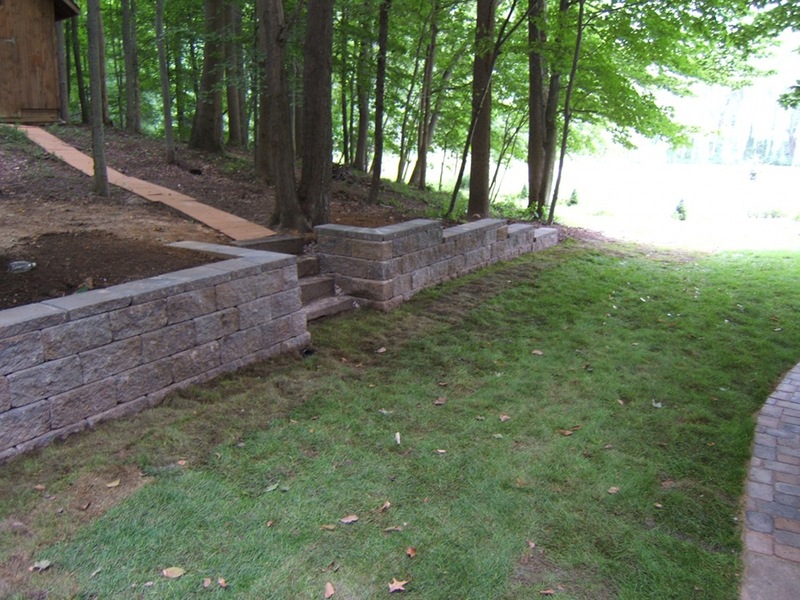 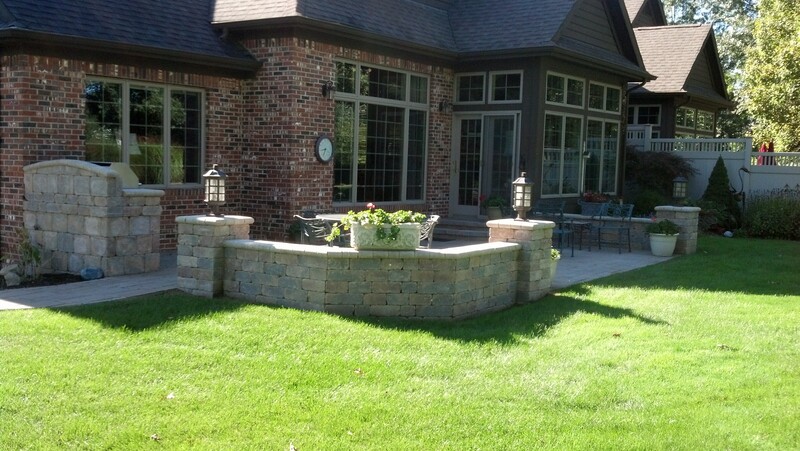 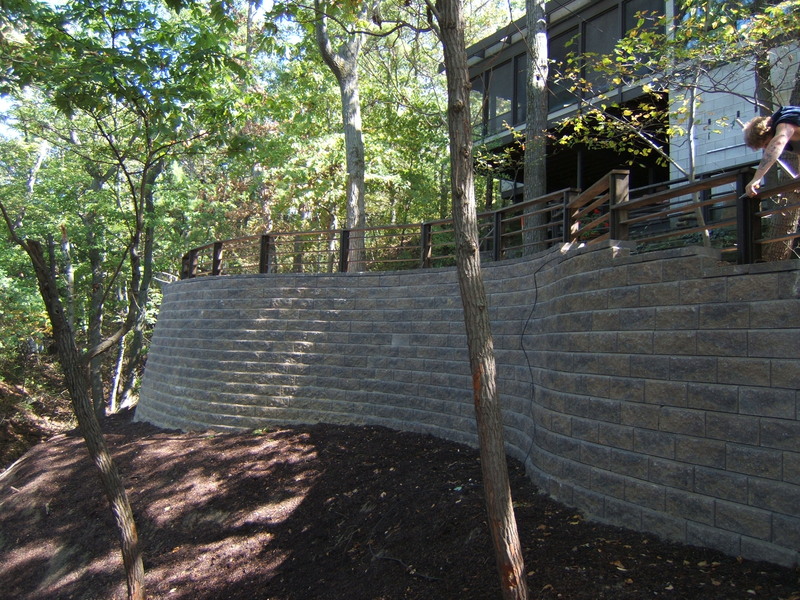 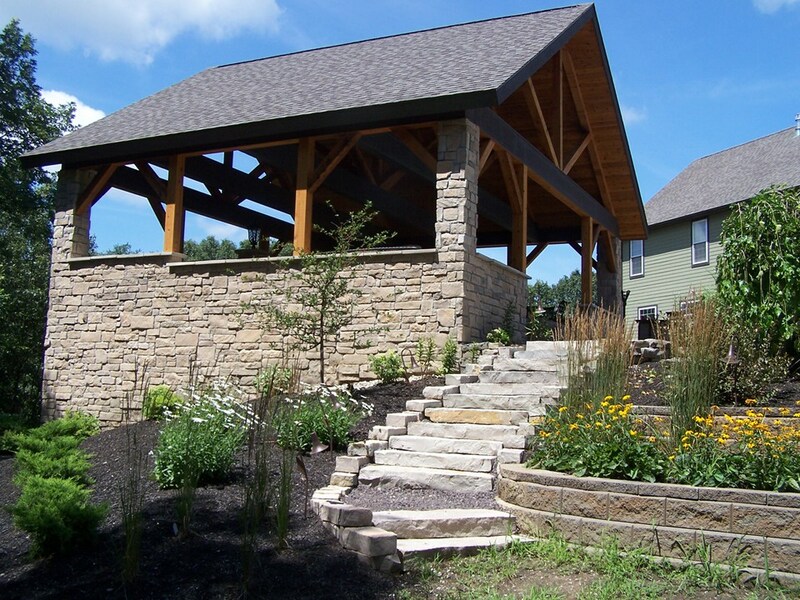 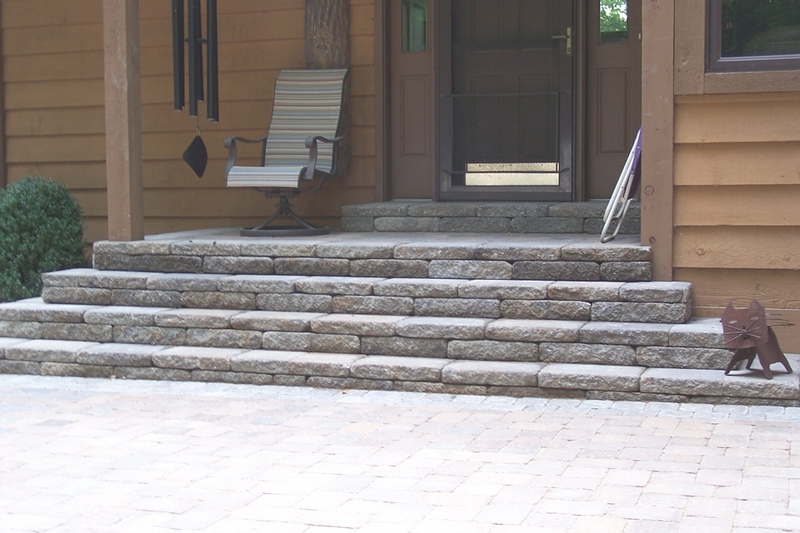 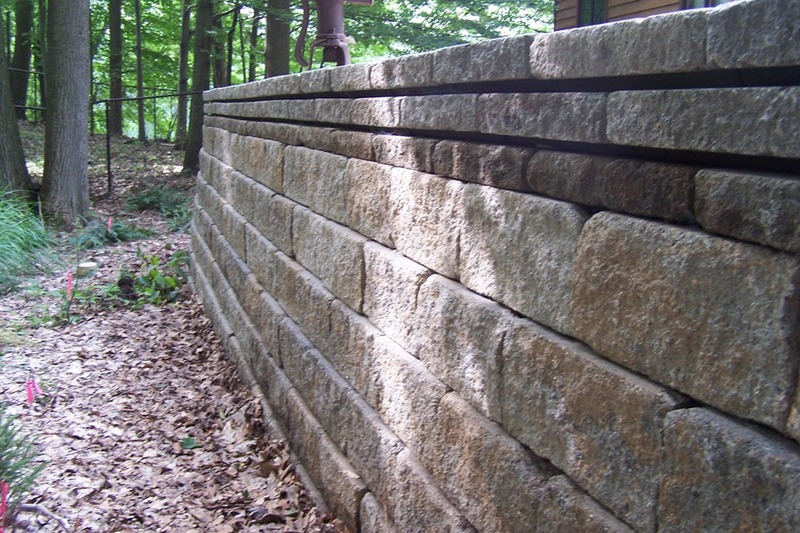 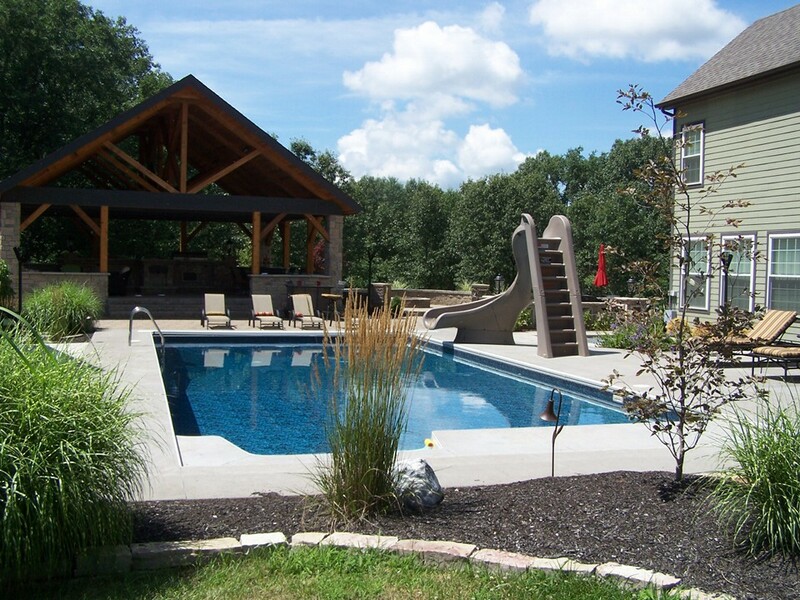 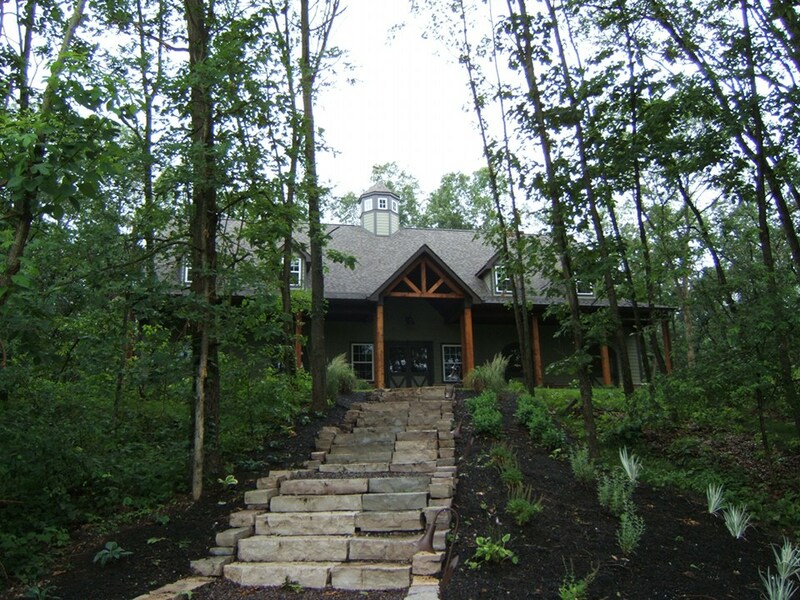 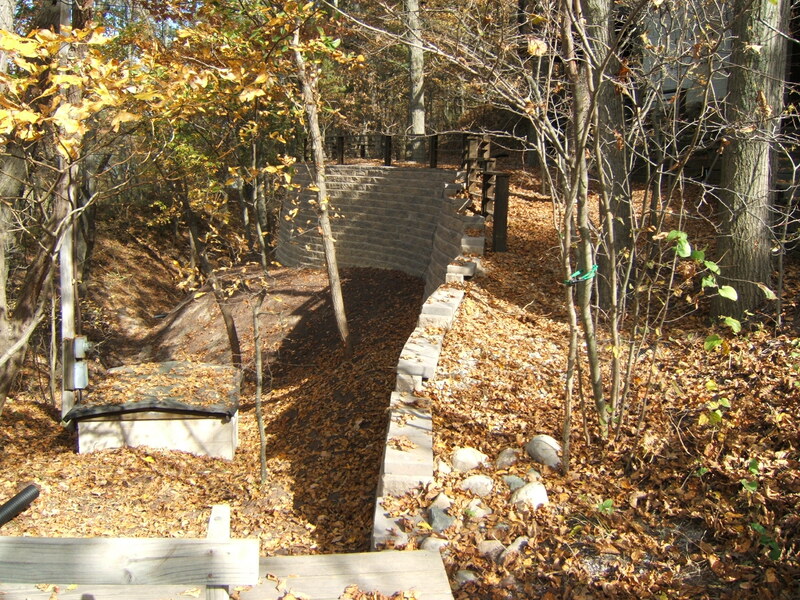 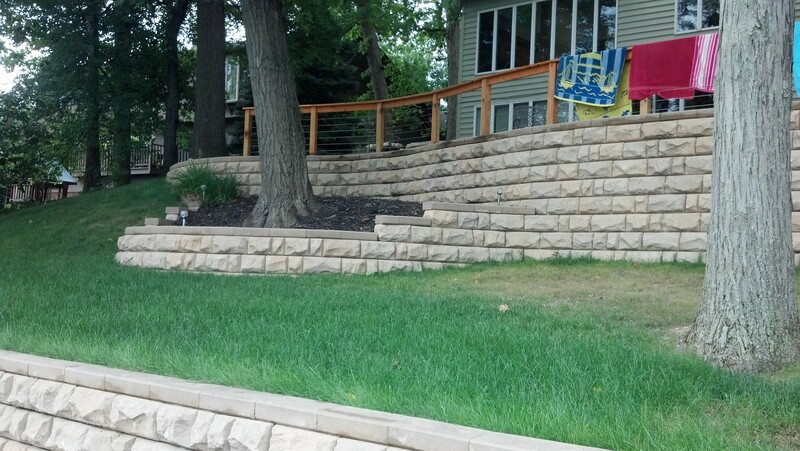 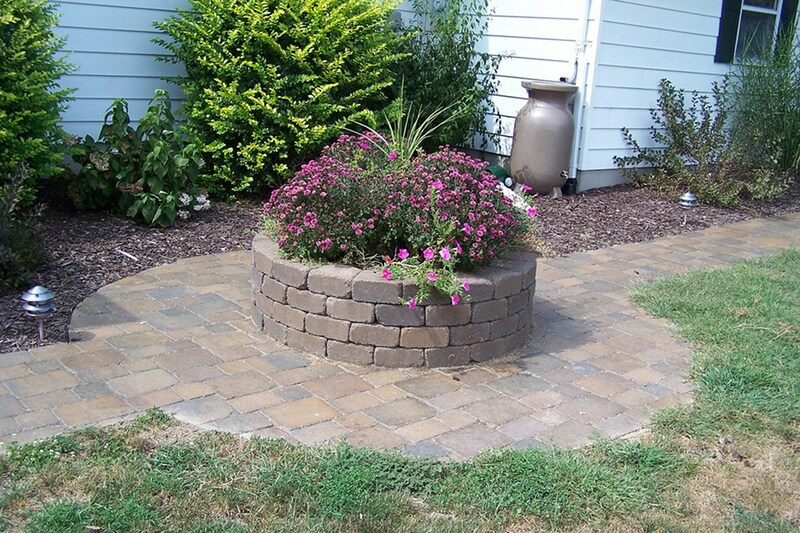 From retaining walls, seat walls, patios, sidewalks, outdoor kitchens, fire pits, pergolas, and more, we can create a functional, aesthetically pleasing environment for you and your family.